Some of my favorite weddings are the ones with no fuss, the ones where its just about the people and the emotion of the day. Katelyn and Kris had that idea, just have some fun taking photos, get married, then enjoy the eat and drink. 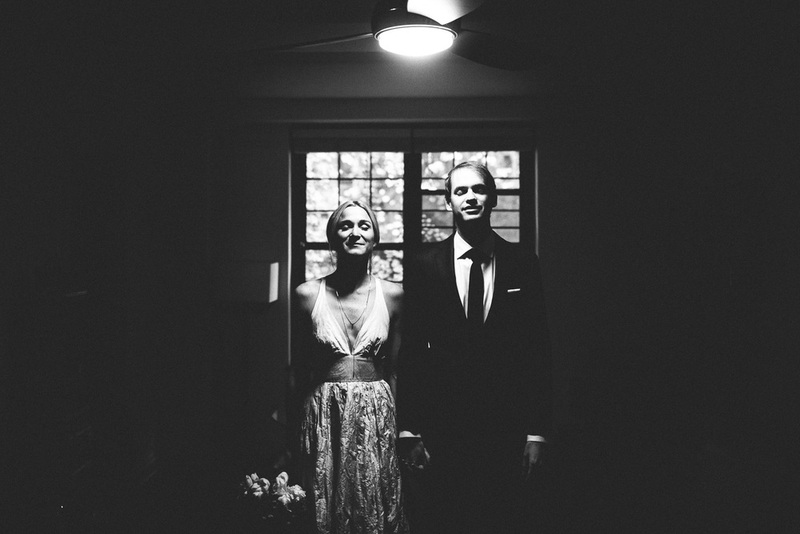 They wanted to get married in their neighborhood of West Village before they jetted off to London for work, so they had their family and friends fly in from around the country to revel in their nuptials. We started at their home and then headed out to their favorite bar, Entwine, for a few snaps and drinks. We ended at Bobo where we met with everyone to lock in their love. So enjoy a view of their neighborhood.